Day 3- The first person you wanted to ask to be your Valentine. Did you ask? I have no idea who the first person would have been, but I can tell you with 100% certainty that I did not ask them. I was (and still am) afraid of boys haha. I would hate to put myself out there to be shot down. I am more confident today and might actually get the nerve to ask someone to be my Valentine in the future but it would still take a lot of courage. I do remember having my first real guy friend in junior high and I had the hugest crush on him. I wanted him to ask me out for so long. If my crush was still on during Valentines I’m sure I wished he would have asked me. There are many songs that remind me of him and that time in my life. 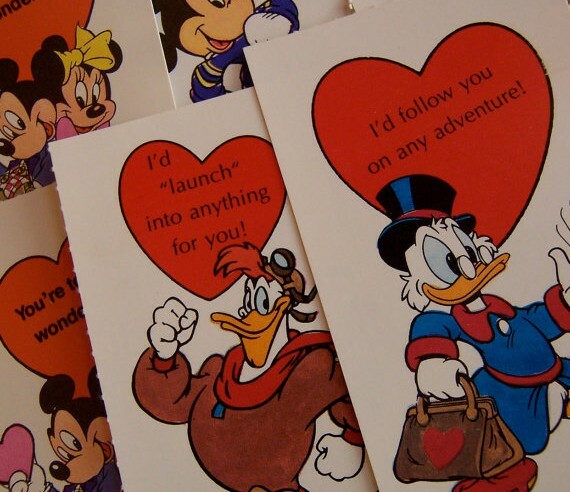 I do remember the first (and only) person who asked to be my Valentine though. It was a guy I worked with when I worked at the movie theater. He must have been new because I’m pretty sure everyone knew that I already had a boyfriend (and had been with him for years). It’s still flattering to be asked out though and I would try really hard to not hurt the feelings of anyone who asked me out because I know how difficult it can be for a lot of people. 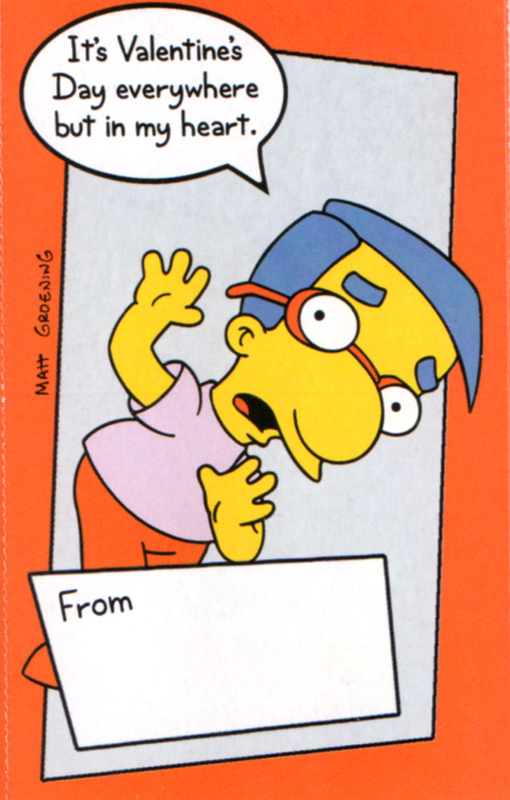 Day 2- An image or description of your favorite Valentine’s Day cards when you were younger. I didn’t have a favorite card, but the whole process of getting Valentines was so much fun. We would decorate a box for our classmates to put the cards into and then you would bring a Valentine for everyone in your class. I mean, who doesn’t love getting mail? !